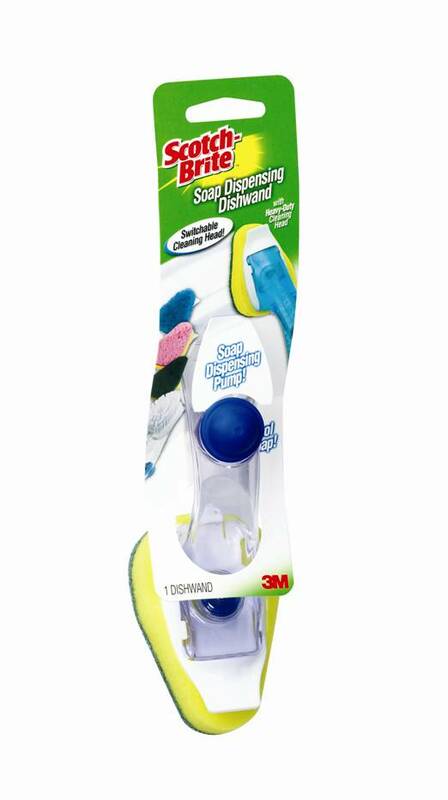 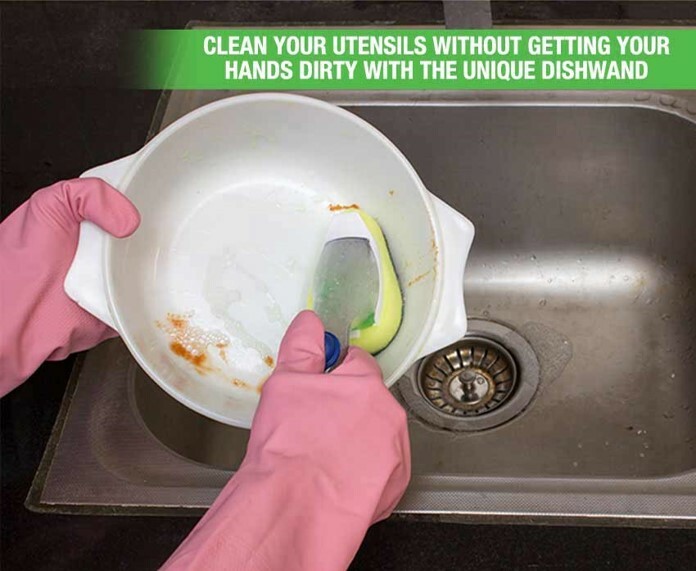 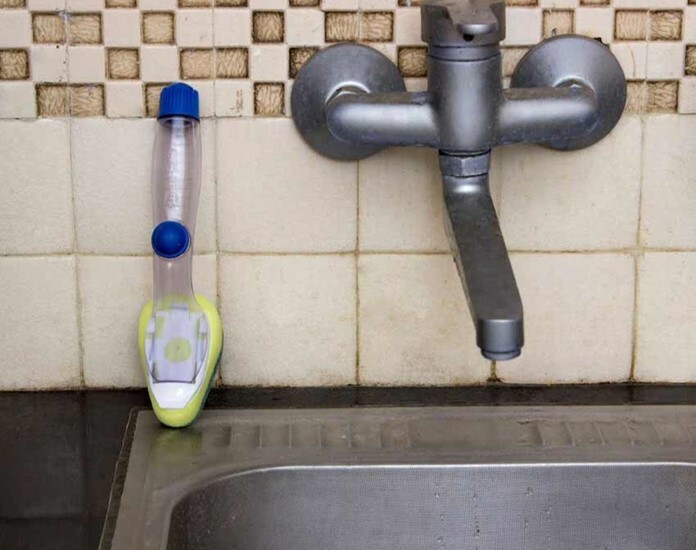 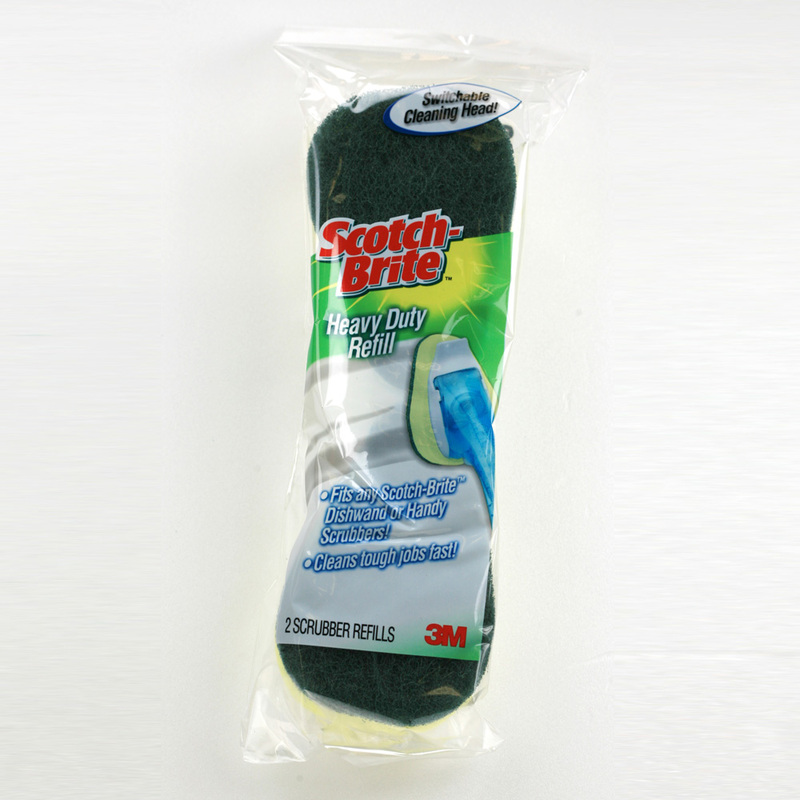 If you're not a fan of getting your hands into the mess of pots and pans, Scotch-Brite® Heavy Duty Soap Dispensing Dishwand is made for you! 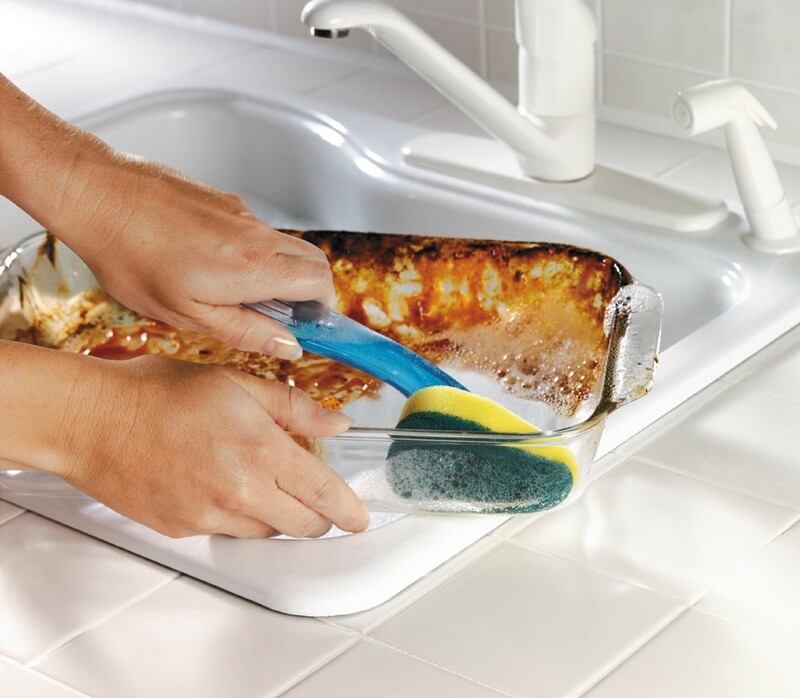 It has a long handle to keep your hands out of the mess and replaceable scourer heads for long-lasting use. 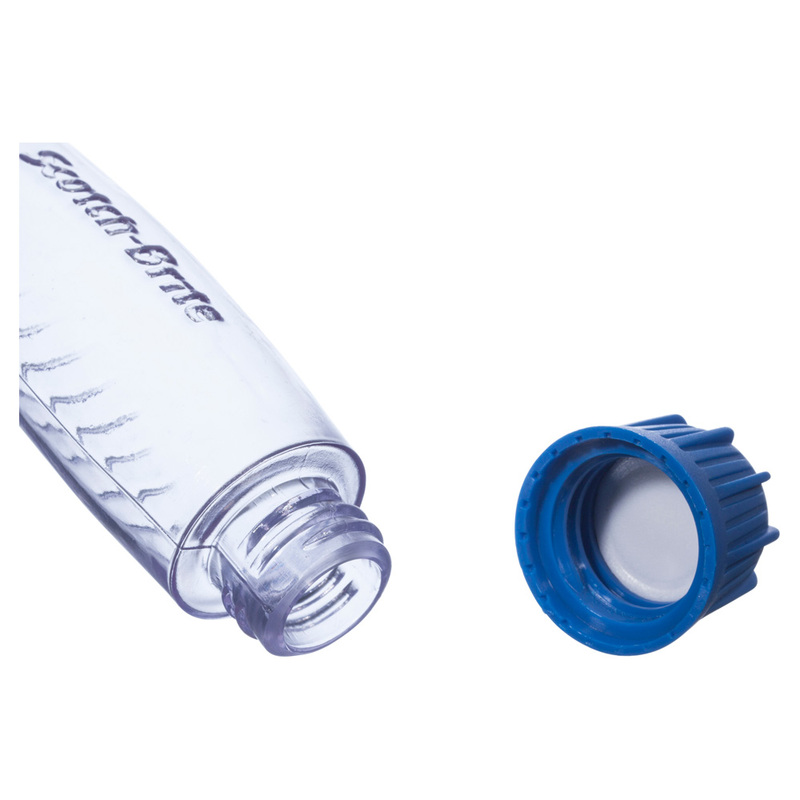 Refills available here. 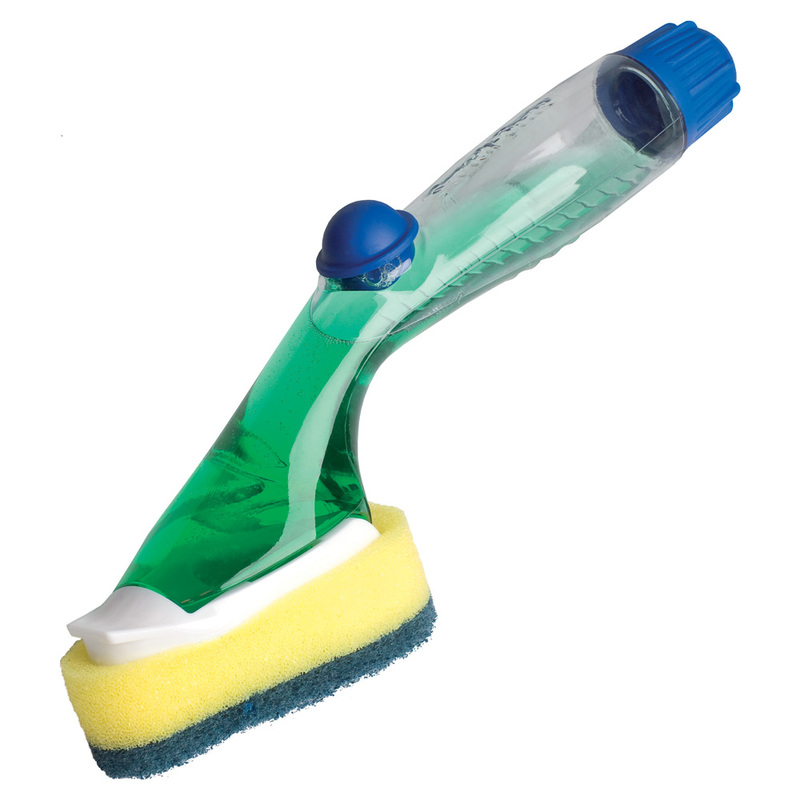 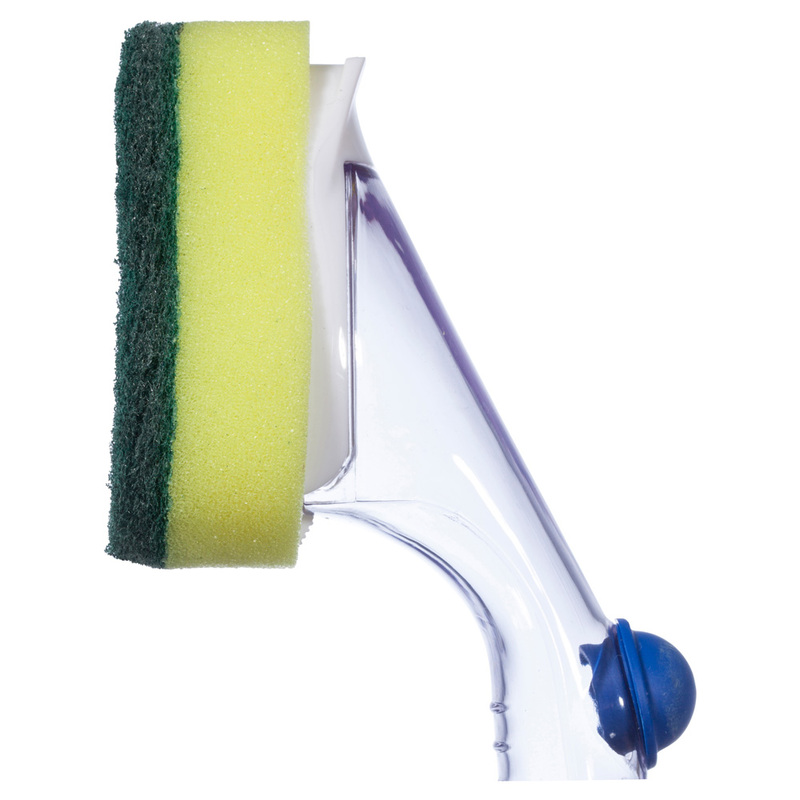 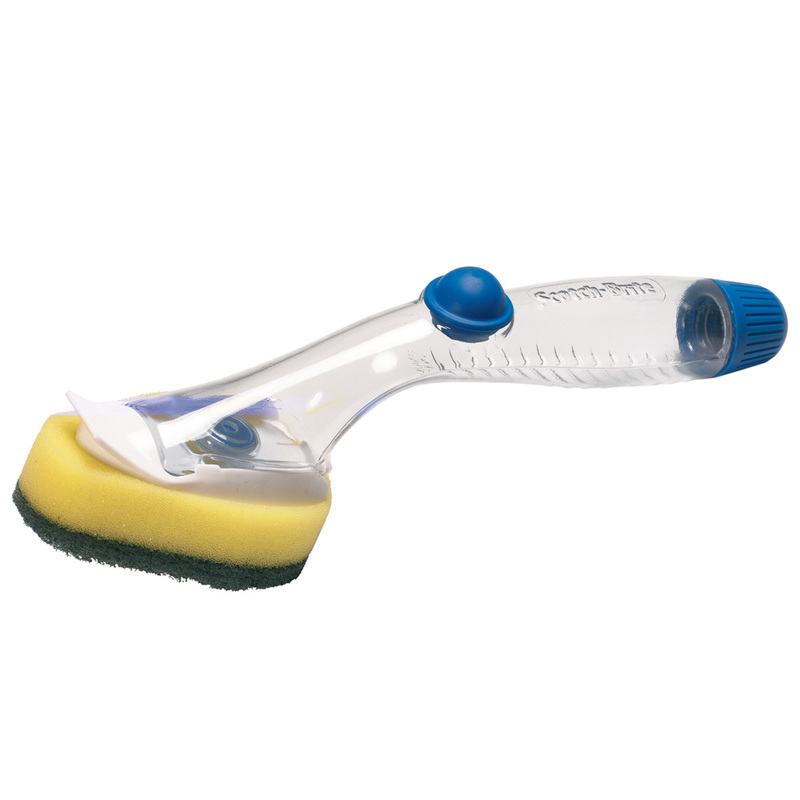 Switchable cleaning head - Heavy duty scourer head refills available for long-lasting use.